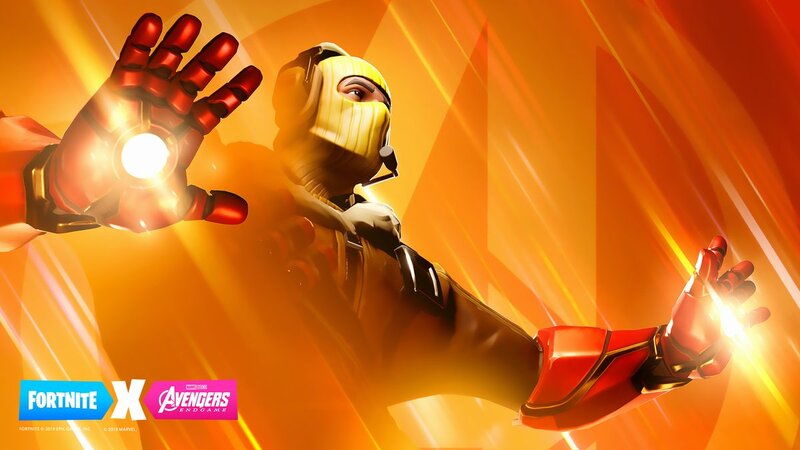 A third teaser image has come in for the imminent Avengers: Endgame crossover event in Fortnite. Check it out above. Epic began teasing the new partnership earlier in the week. One image featured Captain America’s shield, while a second had Thor’s Stormbreaker. We should be finding out more regarding this event tomorrow. 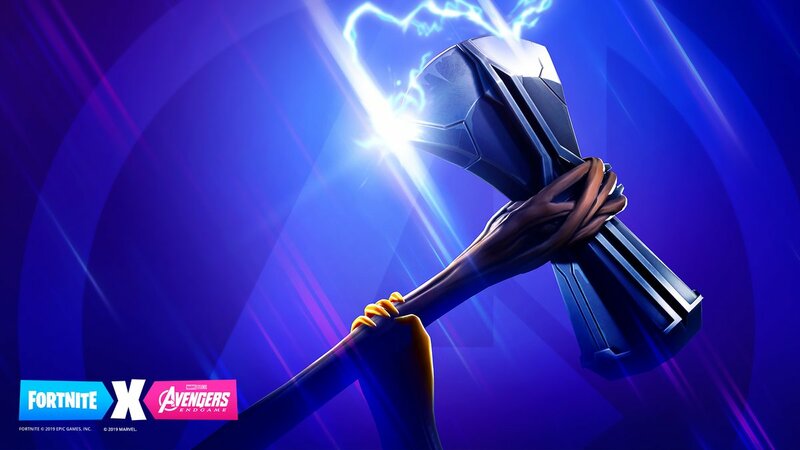 Yesterday, Epic Games began to tease an upcoming Fortnite collaboration with Avengers: Endgame. We now have a second image above. The first shot released yesterday gave us a look at Captain America’s shield. This time around, Thor’s Stormbreaker has been shown off. We’ll presumably get another teaser tomorrow. 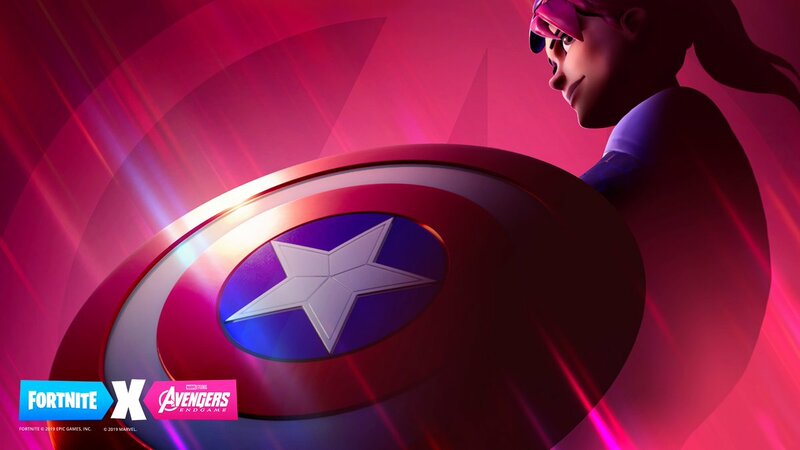 The Fortnite and Avengers: Endgame event officially begins on April 25. Fortnite is gearing up for some sort of new Avengers collaboration. The two sides are working together to promote Avengers: Endgame, which hits theaters this Friday. Not much is known currently, though the image above does show Captain America’s shield. Fortnite did celebrate Avengers: Infinity War with an event last year. When it was active, players were able to find the Infinity Gauntlet, and when equipped, allowed them to become Thanos. Whatever Fortnite has planned, the new Avengers event will kick off on April 25. Fortnite has been updated once again. The latest version is 8.40, featuring a new limited time mode and plenty more. Fortnite’s latest content update has gone live. 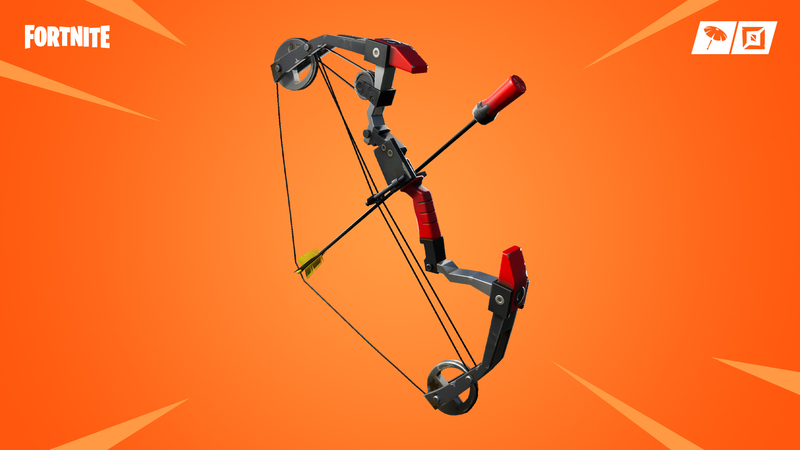 Today’s additions include the Boom Bow, a new limited time more, and more. 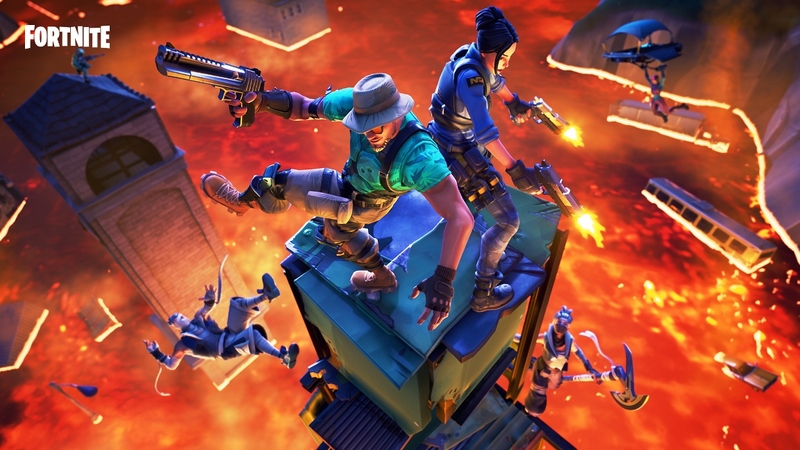 A new Fortnite update is now available for download, and it’s a fairly substantial one. Version 8.20 includes the limited time mode Floor is Lava, Poison Trap, plenty of improvements and bug fixes, and more. Fortnite players can download the game’s latest update. 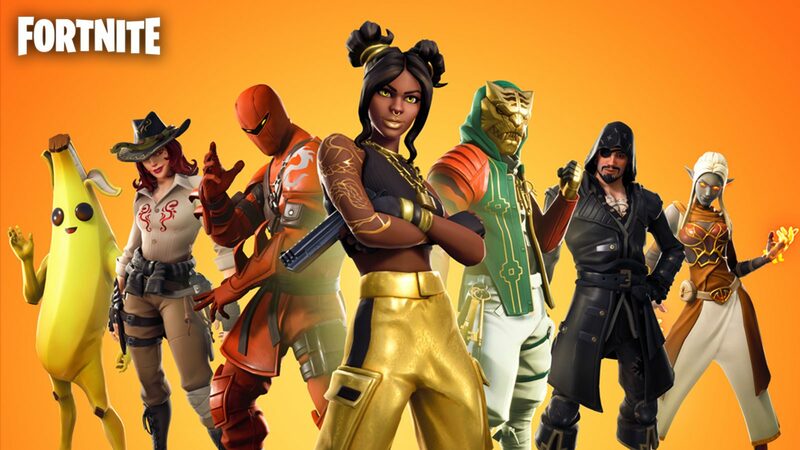 Epic Games has started the distribution of version 8.11. 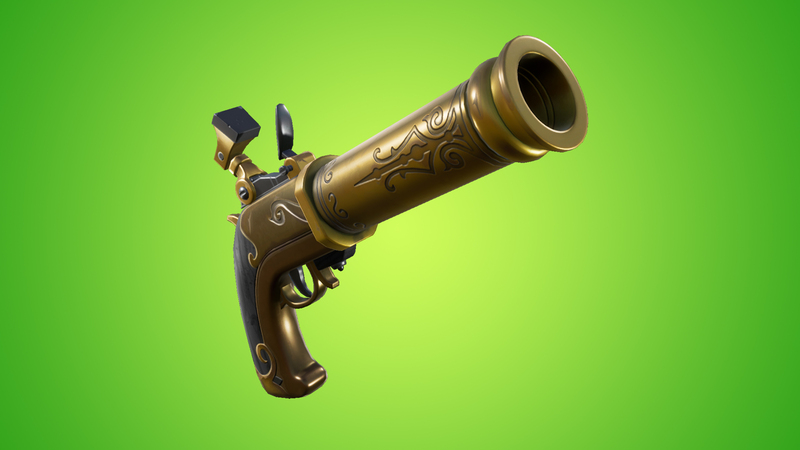 Today’s update includes the Flint-Knock Pistol, a new limited time mode, and more. We have the full patch notes below. Fortnite updated to version 8.10 today. Buried in the patch notes is an interesting tidbit about a change to matchmatching. According to Epic, Switch and mobile pools have been combined. This is much different compared to how the game handled things previously in which Switch players were combined with Xbox One and PS4 cross-play parties. 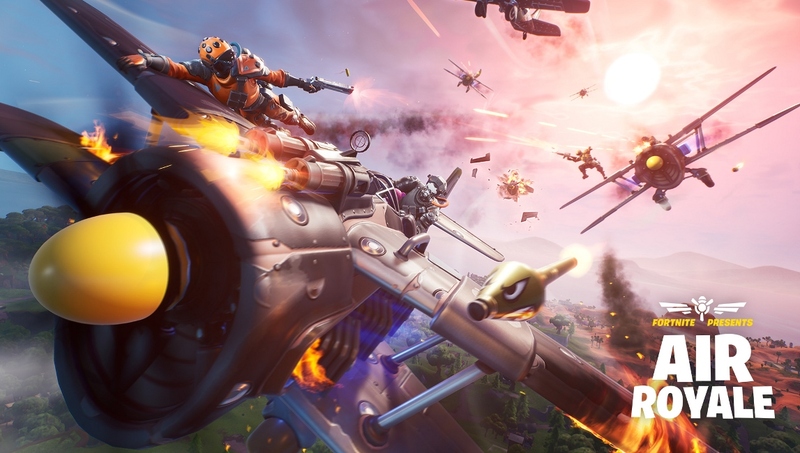 Epic says it expects “an on-average better per-game experience” for Switch as well as mobile users. Fortnite has been updated to version 8.10 today. 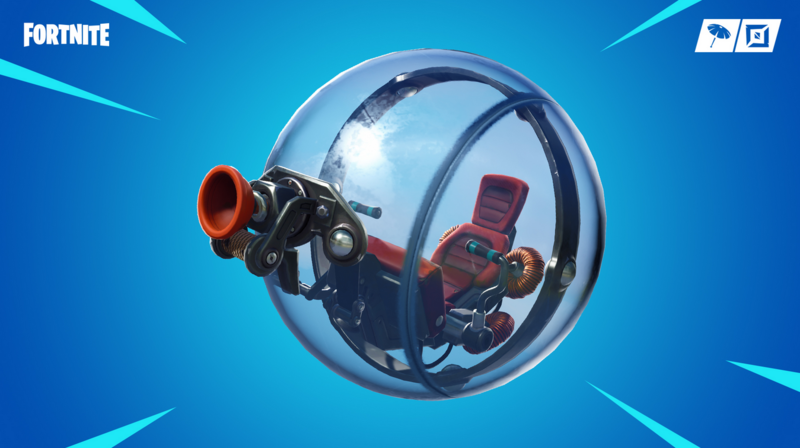 It includes a new vehicle, limited time mode, and more.